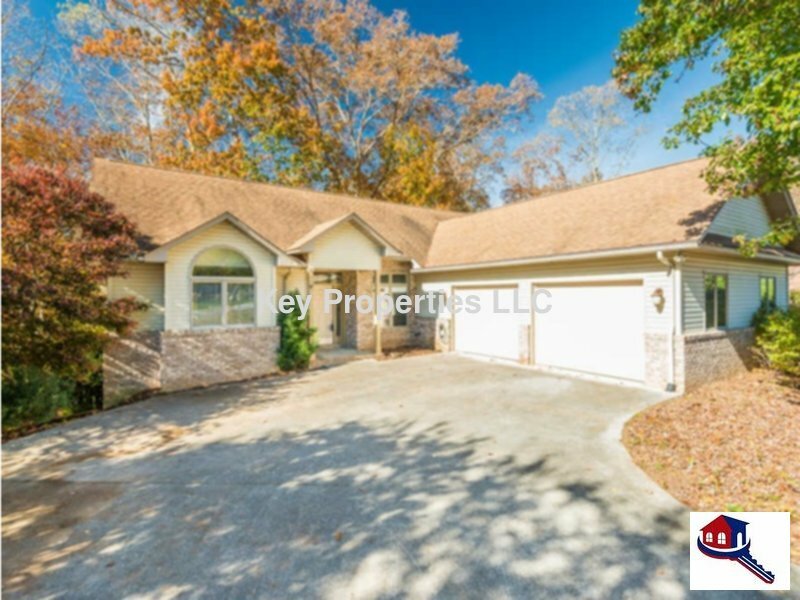 Come and enjoy this lakefront home in Tellico Village. This home comes with a deep water boat dock, open floor plan, nice deck and sun room. Come on and enjoy your stay!!! If you would like information on amenities in Tellico Village, please call Tellico Village POA.